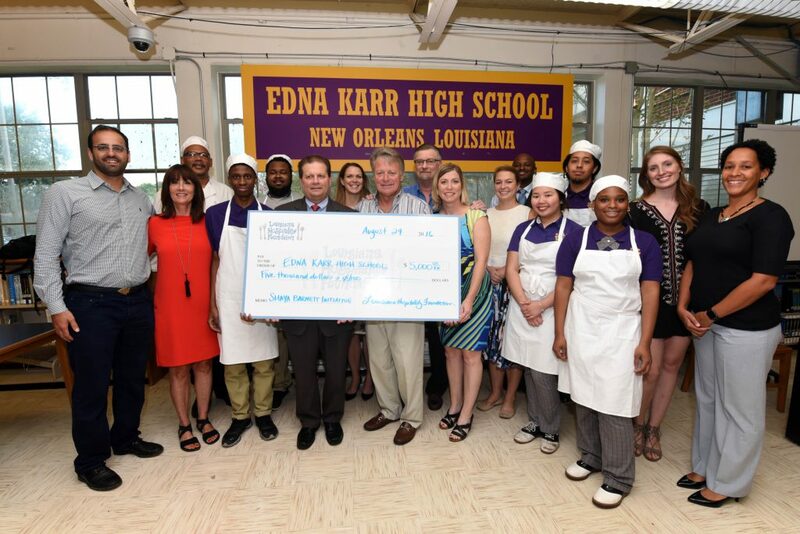 The Louisiana Hospitality Foundation provides grants to organizations that provide access to culinary and hospitality education, as well as workforce development programs directly related to our industry. Education is an important part of the Foundation’s mission, and funds are raised through signature events and other charitable contributions. Requests for funding are reviewed quarterly. Please note that funds are limited, therefore it is not guaranteed that each request for funding will be approved even if it qualifies for assistance.